Are You New To Using A Daily Planner? The Busy Woman knows better. 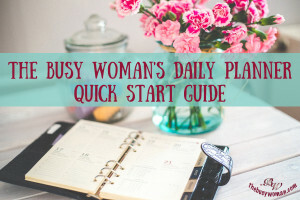 Thousands of women use The Busy Woman’s Daily Planner © pages on a daily basis, to help them bring order to their busy and sometimes chaotic, less than perfect lives. Welcome to the wonderful world of organization! Here are a few tips to get you started using your Busy Woman’s Daily Planner ©. Read our article Personality Based Time Management © to find out what personality type you are: A Compulsive; A Casual; B Motivated; B Messy. When you’re done, come back here. ~ Do you write large? You can tell by looking at the amount of space you take up when you write on college ruled paper. If you fill up the lines, buy the Notebook Size daily planner. ~ Do you have smaller writing or can you learn to write smaller (because you want to carry your planner with you)? Buy the Classic Size daily planner. All of the pages have two sizes to choose from right next to each other. Just click the “Add to Shopping Cart” button. Only put what you absolutely need inside of your planner. If you carry it with you, it should be as light as possible. Monthly Planner Pages – Only put up to six months worth of pages at a time. Daily Planner Pages – Start off trying 14 pages behind only the month you are in when you print your planner pages. That will give you 14 days. (If you can print back to back it will only take 7 pages.) If after 14 days you need more, add them. Otherwise, stick with less until you know what works best. Weekly Planner Pages – Start off trying 2 weekly pages in that first month as well. You can also alternate daily pages with the weekly pages. However, Type B Personalities should only use one page or the other. The Busy Woman’s Daily Planner © is all about helping women Simplify Their Lives, by keeping everything at their fingertips. Most of us change our planners around to suit our needs according to where we are in our lives. So get a nice cup of your favorite drink. Sit down in a pleasant atmosphere and enjoy starting fresh. If you’re new to using this site, the key is to use the top navigation under products to see what planner pages we offer and click through directly to that product. At the bottom of each product offering, you’ll choose between classic and notebook size pages. 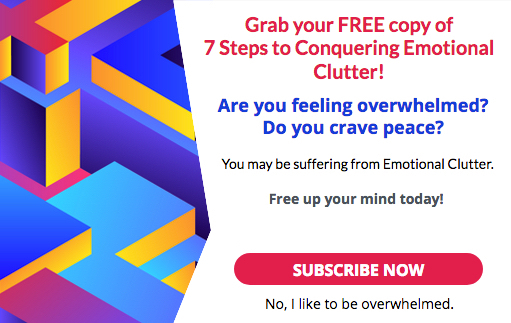 Now off you go to The Busy Woman Products Page and if you still need help, get our MP3 How to Put Your Planner Together. 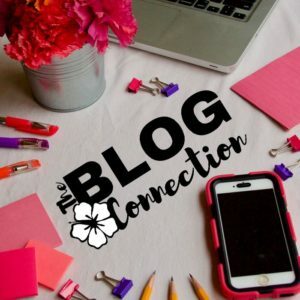 It’s like having private time with Susie and her friend Katie helping you set up your planner and giving you tips for using different planner pages. (Note: The MP3 was made years ago, which is why it’s only $1.39. However, it still has many great tips!) Finally, don’t forget about our Personality Based Time Management © eBook.